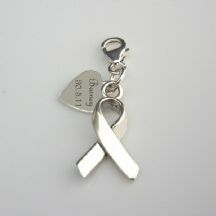 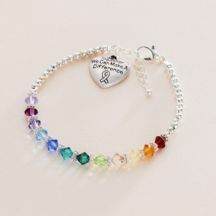 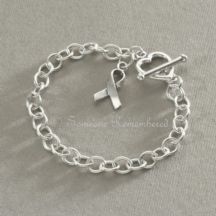 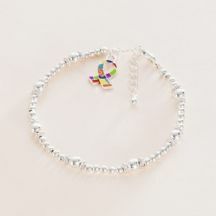 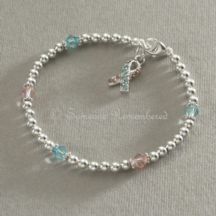 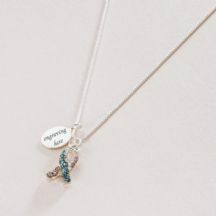 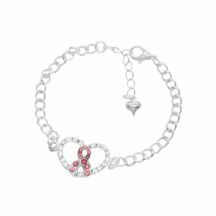 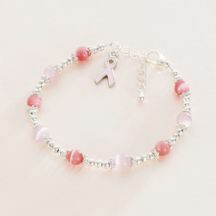 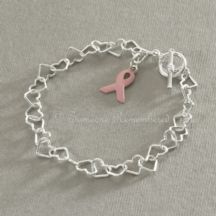 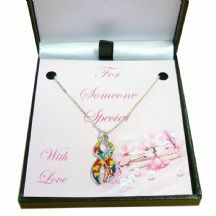 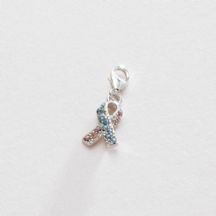 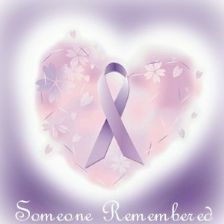 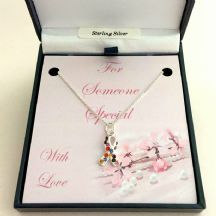 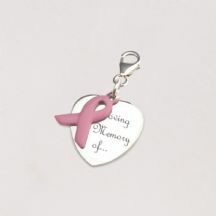 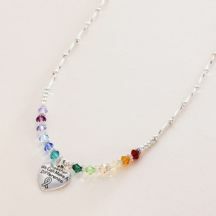 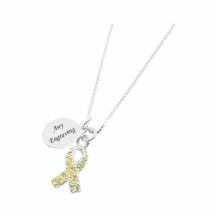 Awareness jewellery including necklaces, bracelets and charms. 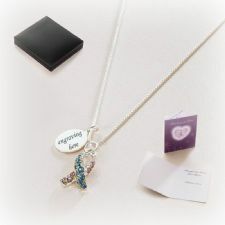 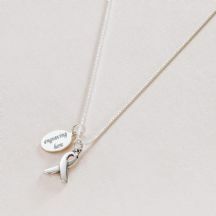 Many items with free engraving. 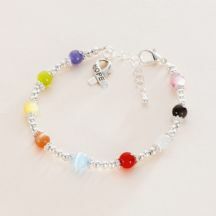 Fast and Free UK Delivery!